To create a good base for collaboration between partner educational institutions it is important to know their qualifications, competences, skills and knowlegde. The possible differences in the scope of practice, eg. worksetting and patient categories and the level of indepency and complexity regarding podiatric care. 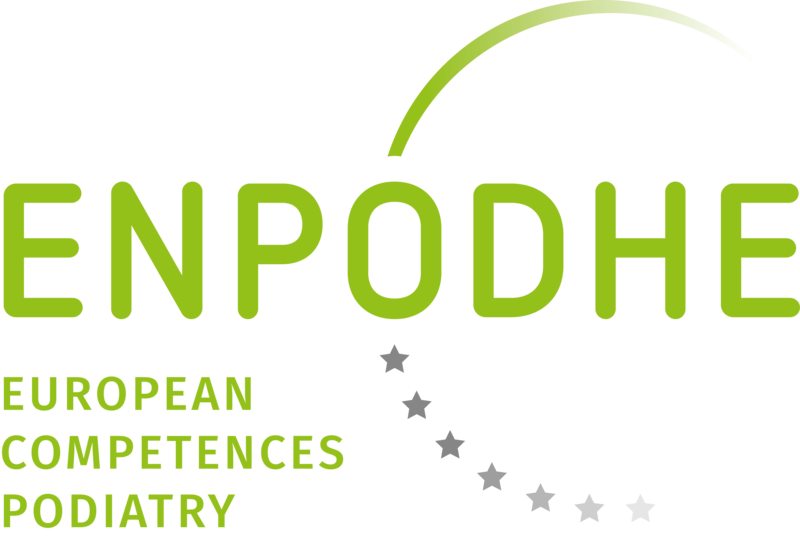 This working group is created with the aim to increase transparency of the qualifications, competences, knowledge and skills within the European podiatry field. With their first mission to evaluate, specify and recommend on the European Qualifications Framework levels in podiatry education and take into account earlier acquired competences and interface between levels. 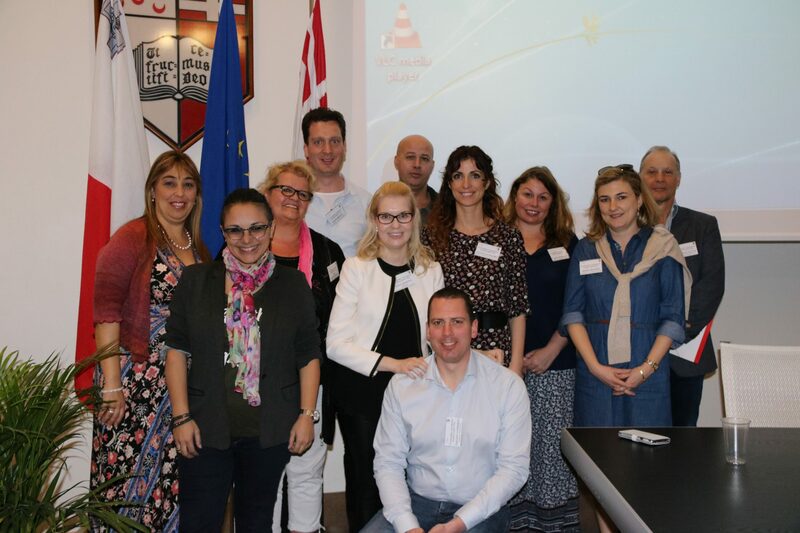 For the long term the outcome of this working group can act as a translation device to make national podiatry qualifications more readable across Europe, promote workers’ and learners’ mobility between countries and facilitate lifelong learning.